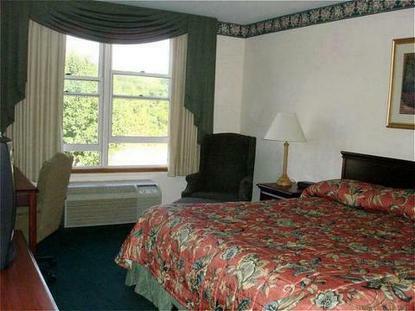 Country Inn & Suites Millville is located adjacent to historic Wheaton Village, glass museum and foundry. Unique gift shops, artists in residence and museum are also located nearby. A full service hotel located on a small lake with outdoor pool. Only 45 minutes to Atlantic City and Philadelphia.Complimentary High Speed Wireless Internet available in all rooms as well as the meeting rooms and lobby.